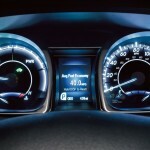 Home of the 20 year 200,000 mile warranty! 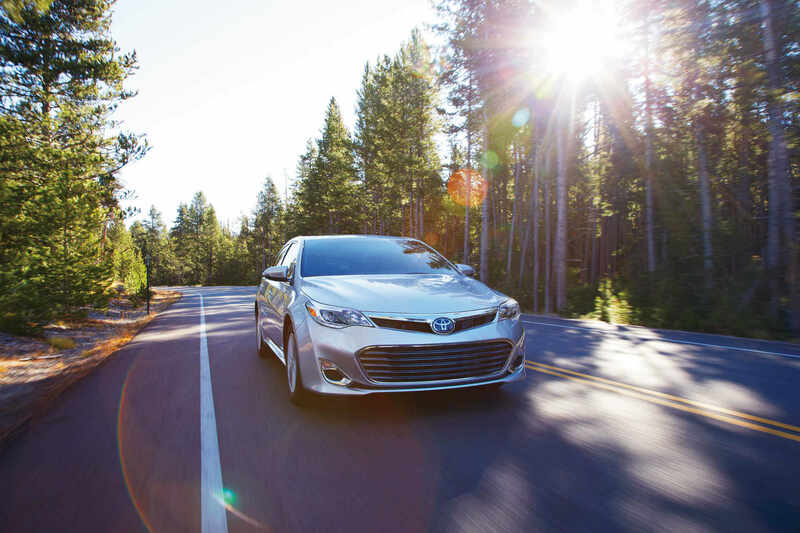 If you’re hunting for a 2015 Toyota Avalon Hybrid, there’s no better place to find it than Beaver Toyota, serving Jacksonville, FL. 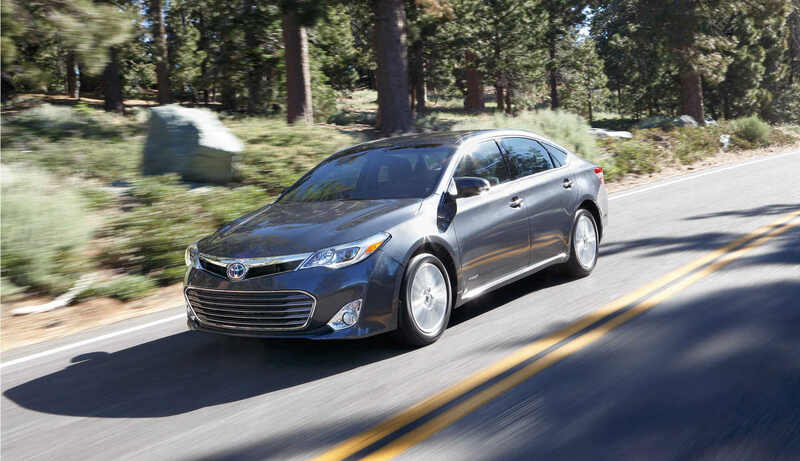 Come visit our dealership, located in beautiful St. Augustine, FL to find, not only the Avalon Hybrid, but hundreds of top-rated Toyota vehicles to suit any taste. 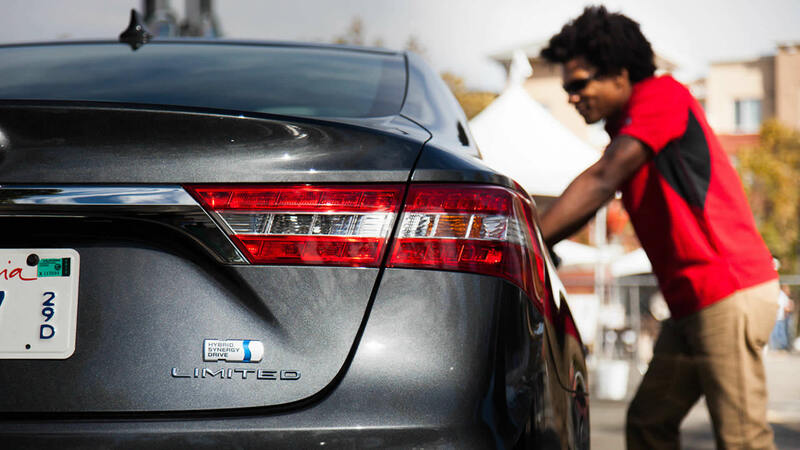 Talk to our knowledgeable staff about how you can get into one of the nicest hybrid vehicles on the market today. We’ve got years of experience connecting Florida drivers with their dream rides, so why not get one for yourself? 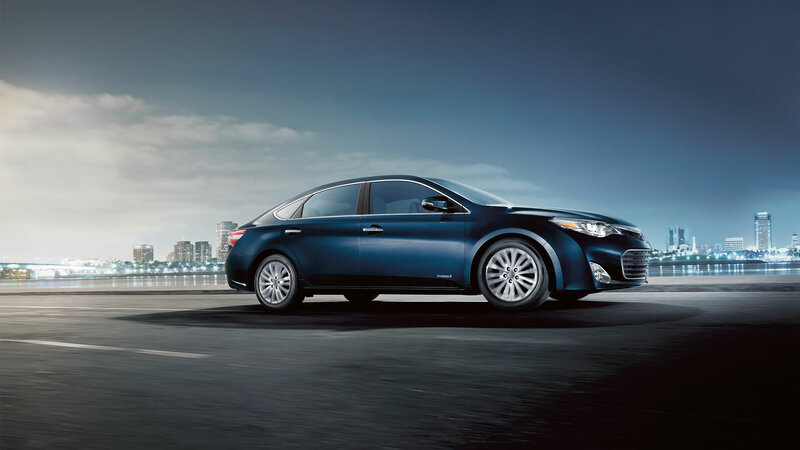 The 2015 Avalon Hybrid combines the comfort and refinement you’ll find in traditional Avalon models with an eco-friendly drivetrain that will save you money while it saves the planet. 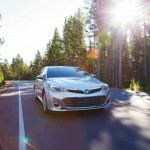 Toyota gave the Avalon Hybrid a fuel-efficient 2.5-liter four-cylinder engine mated to an innovative continuously variable transmission that delivers smooth gear shifts and acceleration while optimizing fuel economy with the help of a 1.6-kWh battery pack. This combination produces 200 horsepower, more than enough to feel thrilling on your daily drives, yet returns a staggering 40 mpg in the city and 39 mpg over highway roads. 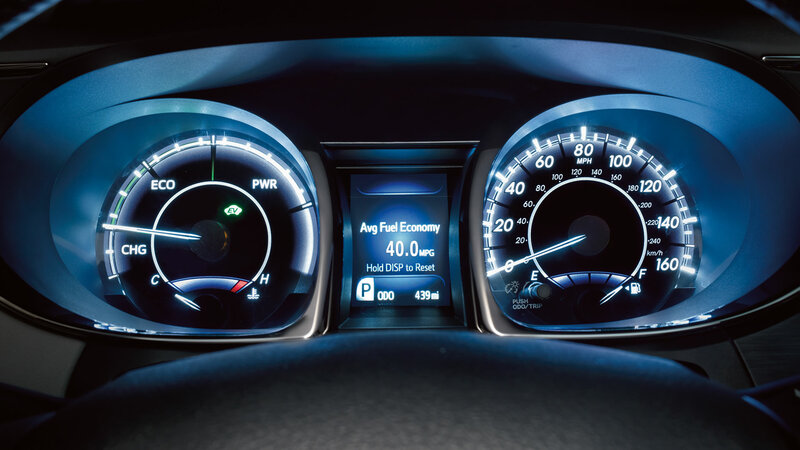 The Avalon Hybrid allows drivers to choose from several drive-modes depending on the performance they’d like: Normal allows for default driving, Sport mode brings sharper throttle tuning and more reactive steering, and Eco enhances efficiency by dulling the throttle and controlling A/C output for maximum gas-friendliness. 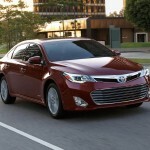 Toyota offers their 2015 Avalon Hybrid in three trim grades: XLE Premium, XLE Touring, or Limited. These three trim grades offer different levels of standard equipment, but you’ll find top-notch materials, intuitive designs, and high-tech amenities regardless of which model you choose. 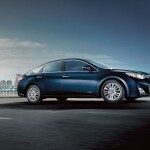 Since its redesign in 2013, the Avalon Hybrid has been graced by updated styling that has moved this sedan out of its ho-hum past and into the modern age. 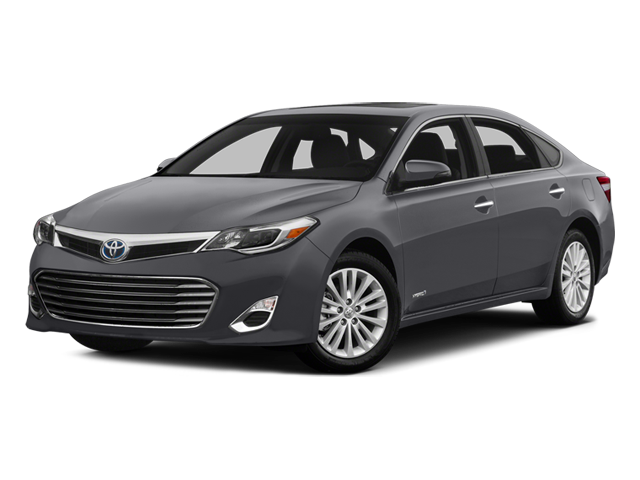 The 2015 Avalon Hybrid is elegant outside and in, yet brings a touch of athleticism and modernity that previous models have lacked. 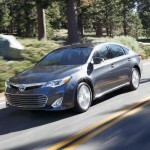 With the 2015 Avalon Hybrid, Toyota has created a luxury sedan suited for the modern age; it’s stylish, smart, and surprisingly spunky, even with its eco-friendly hybrid configuration. 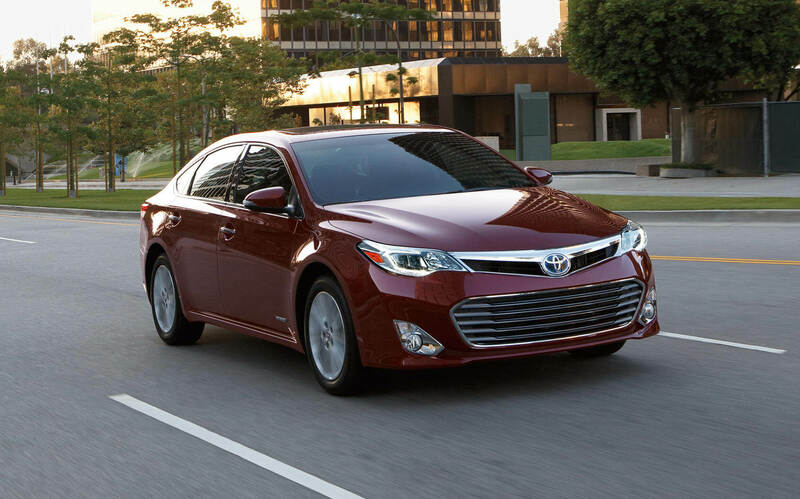 If you’re in Jacksonville or the surrounding communities, come visit us at Beaver Toyota in St. Augustine, FL to find the well-appointed 2015 Toyota Avalon Hybrid that’s been waiting for you. Come by and check us out! Beaver Toyota St. Augustine	29.8389318, -81.32452610000001.